I have not contributed for a few months but follow all the other blogs this WIP Wednesdays helps me get closer to the Ontario quilters during these cold winter days. Thanks to Laurel and also to Nicole for continuing! 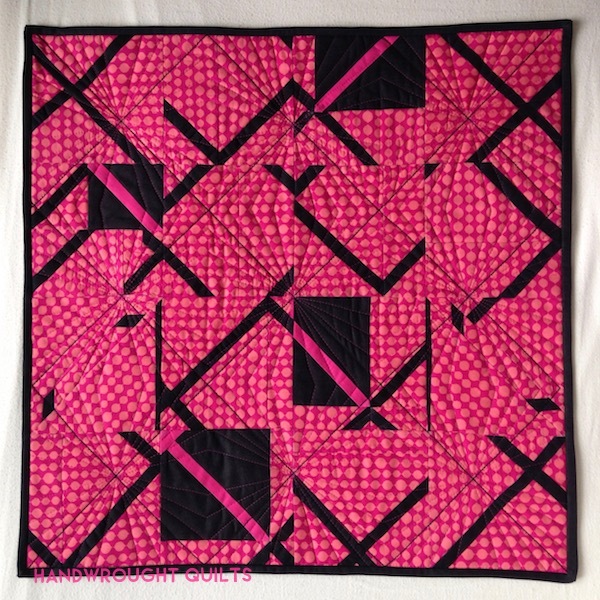 looking forward to the future of the quilters that keep us enthusiastic about quilting. I agree, Debra! Thanks to Nicole for continuing! Thank you, Debra, for taking time and thought log your thoughts! Hi Nicole, and welcome! :-) I'm an art quilter in Central AB and a regular 'sharer' on WIP Wednesday -- found this post when I realized there was no WIP Weds this week! Congratulations on your juried show acceptance; may you have many more happy quilting adventures. Thanks too for taking on the job of hosting this blog. Best wishes!